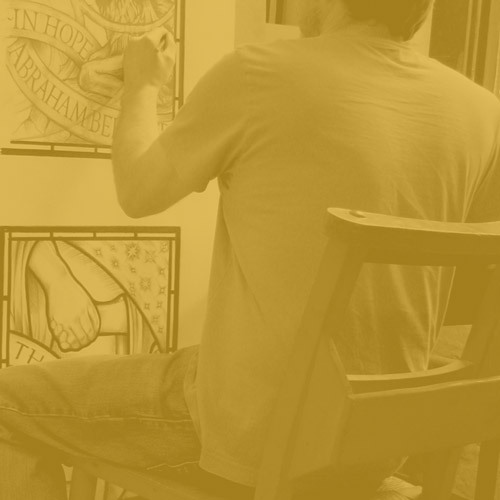 The Cathedral Studios workshop is set in the grounds of the Cathedral Precincts, in the heart of the City of Canterbury. 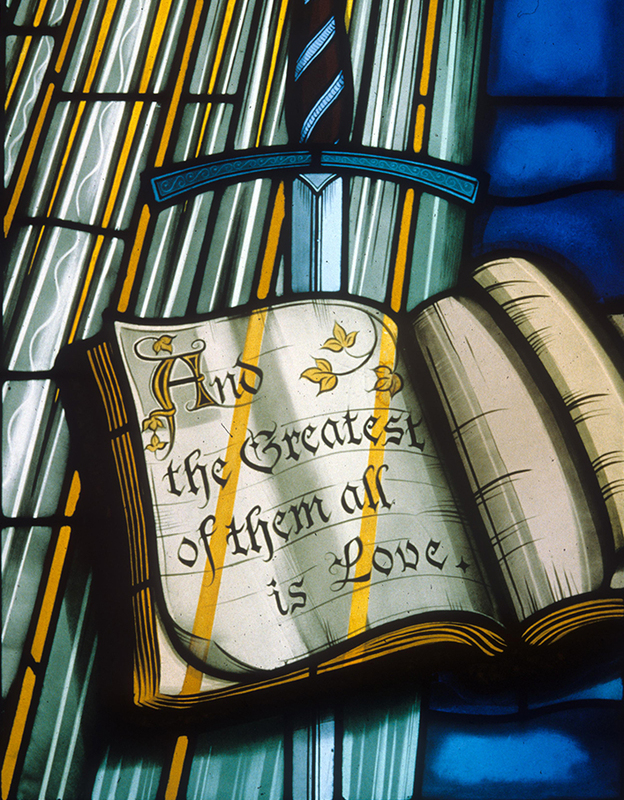 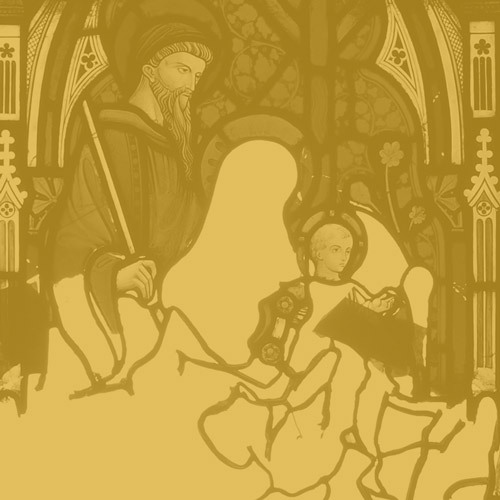 We are dedicated to the preservation and conservation of our Stained Glass Heritage. 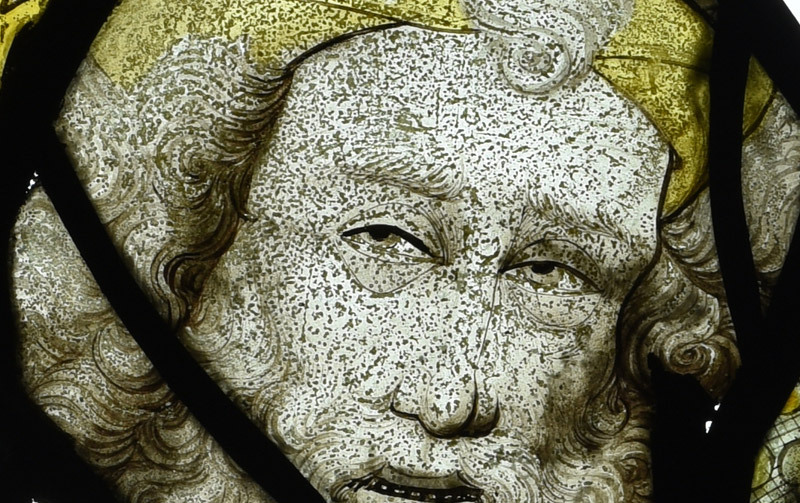 We work on a wide range of projects and services specialising in the conservation, restoration and protection of stained glass from the 12th Century to the 20th Century. 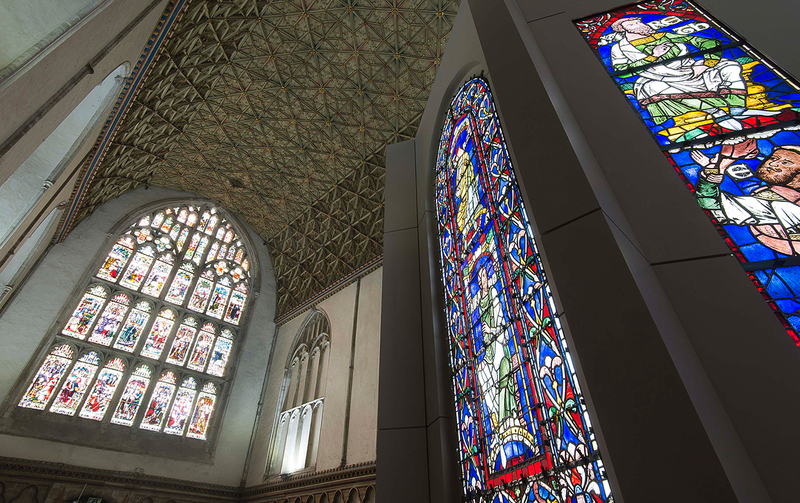 The studio also design and create new stained glass windows for ecclesiastical buildings, historic buildings and private homes throughout the UK. 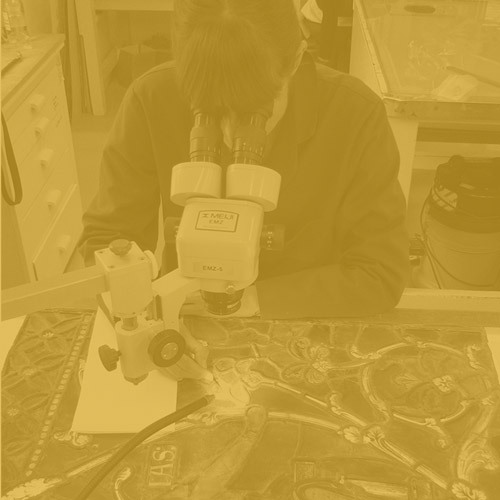 We offer advice and consultation, and undertake and take part in stained glass and related conservation and historical research projects in the UK and abroad. 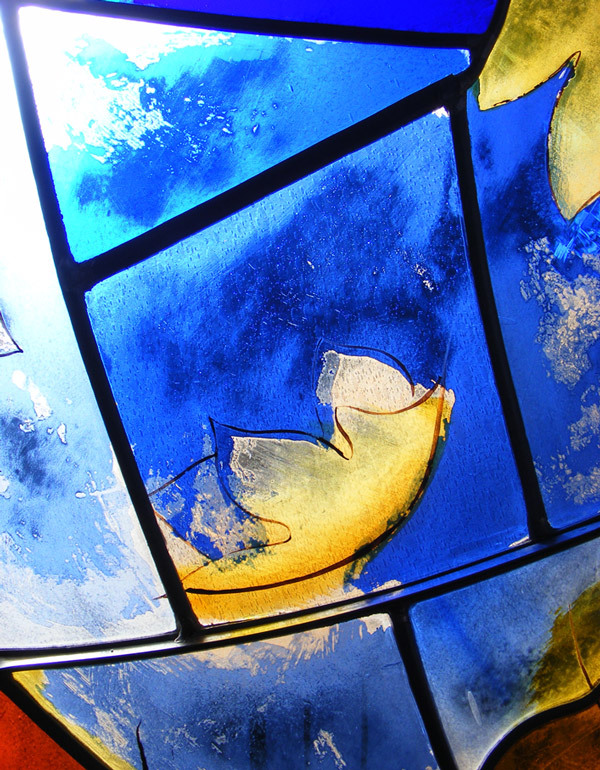 We undertake new stained glass commissions, working closely with our clients and providing a personal and tailored service throughout each project.